Emma Bridgewater, the popular classic modern pottery artist is famous for her unique and colourful designs. Here, Emma will talk about how she has built her well-known brand and the important business lessons she has learnt. 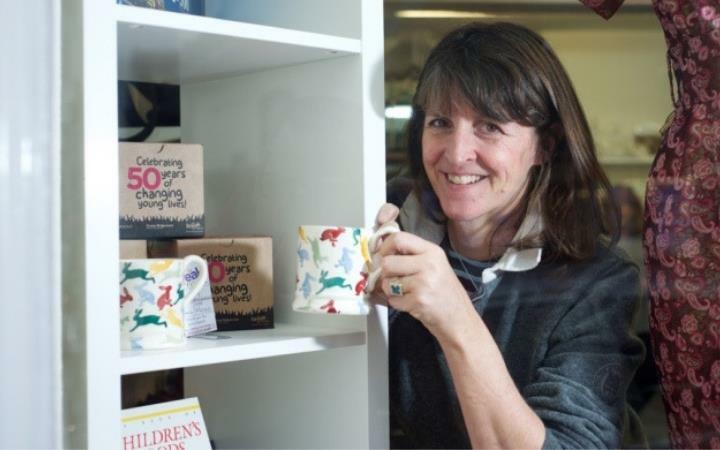 Business Insight with Emma Bridgewater is part of the MENTA Business Show. Networking over refreshments will follow Emma’s talk and all delegates are welcome to visit the 70+ businesses exhibiting on the first-floor balcony.